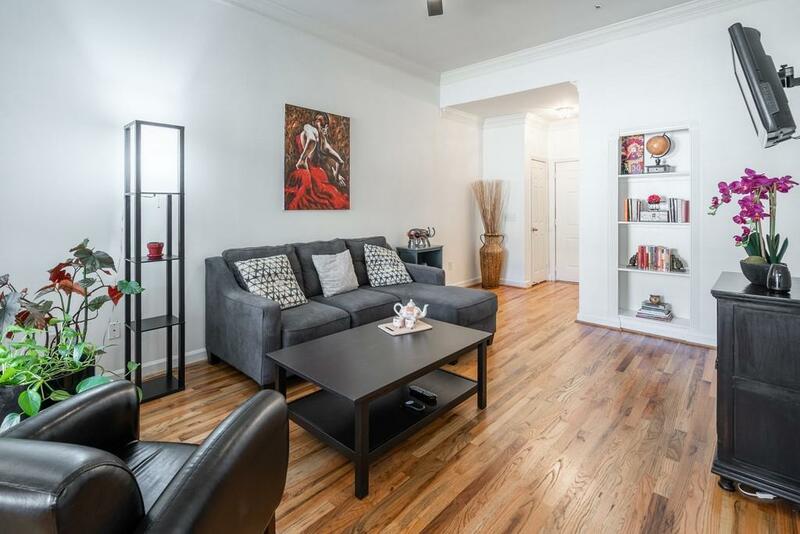 Welcome home to this top floor, end unit in popular Peachtree Place! 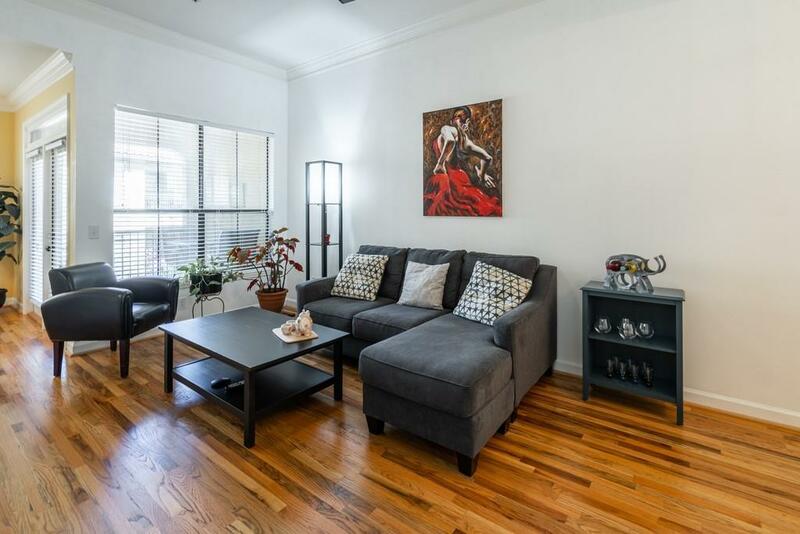 This spacious unit is flooded with an abundance of natural light. 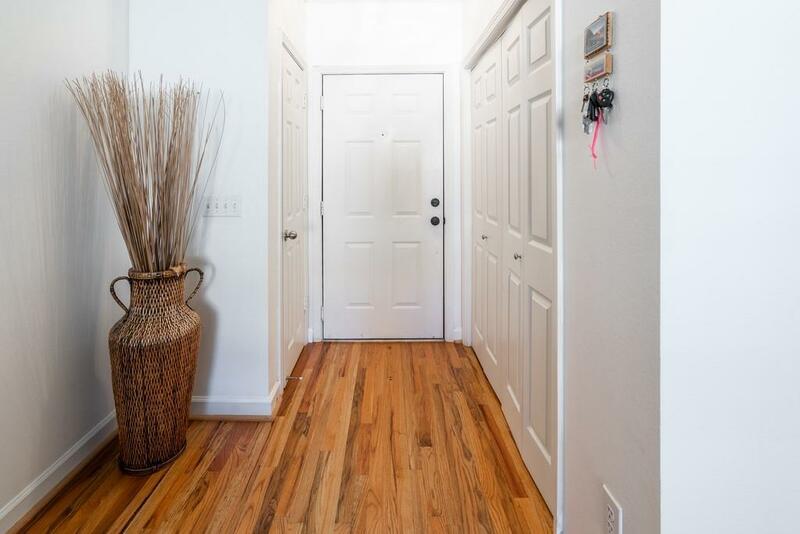 As you enter the foyer, you re greeted with hardwood floors that run throughout, crown molding and extra tall ceilings. Large living and dining spaces with a great open floor plan and two large balconies make it easy to entertain. Enjoy huge closets in the oversized owners suite along with large ensuite bath. 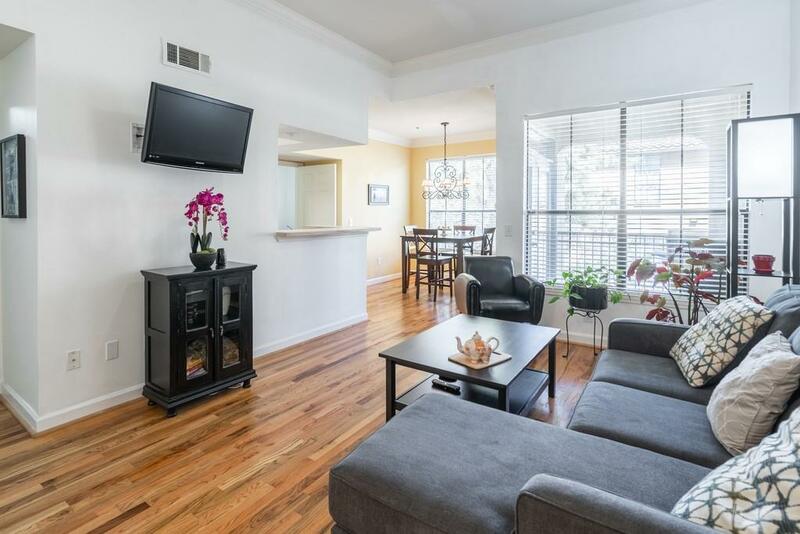 Excellent amenities including pool, fitness center, theater room, dog park, Luxer One 24h package system. Amazing location!